The number of Juntos Avanzamos-certified credit unions has doubled since the program ― a kind of “Good Housekeeping Seal of Approval” for serving Hispanic members ― went national in late 2015. The former Texas Credit Union League developed the designation, which translates to “Together We Advance,” more than a decade ago. It’s now a project of the National Federation of Community Development Credit Unions and Coopera, an Iowa-based Hispanic marketing agency. Today, there are 64 Juntos Avanzamos credit unions in more than 15 states. Each institution is certified as providing products and services needed by the Hispanic communities in the markets they serve — a mix as diverse as the credit unions themselves. These institutions do things like help members obtain Individual Tax Identification Numbers and offer loans for culturally specific events like the quinceañera — as well as other options aimed at bringing a largely low-income membership into the mainstream financial services market. They also offer a comfortable environment for Hispanics to access the same services that any member would need. “Hispanics use the exact same products as non-Hispanics. The product lineup is not that different,” says Lourdes Cortez, president and CEO of North Jersey Federal Credit Union ($223.2M, Totowa, NJ), the first Juntos Avanzamos credit union in the Garden State, adding that prepaid debit cards and foreign ACH are of particular interest to recent immigrants. But “Together We Advance” is about more than what’s on the offer sheet. The Pew Research Center reported last September that the U.S. Hispanic population has reached 57 million people and, despite a slowing growth rate, still accounted for 54% of total U.S. population growth from 2000 to 2014. Earning the Juntos Avanzamos designation is a cause for celebration at these credit unions. Check out these photos. 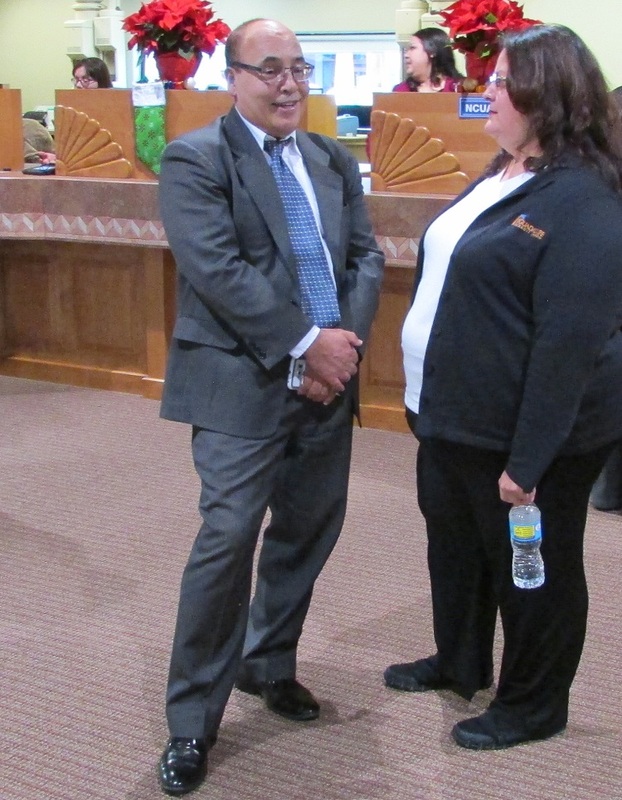 Pablo DeFilippi of the National Federation of Community Development Credit Unions and Brenda Dominguez, chief lending officer of Guadalupe Credit Union, chat at the credit union’s Junto Avanzamos celebration in December 2015. A mariachi band provided the background music during Guadalupe Credit Union’s Juntos Avanzamos ceremony at the credit union’s branch in Espanola, NM. 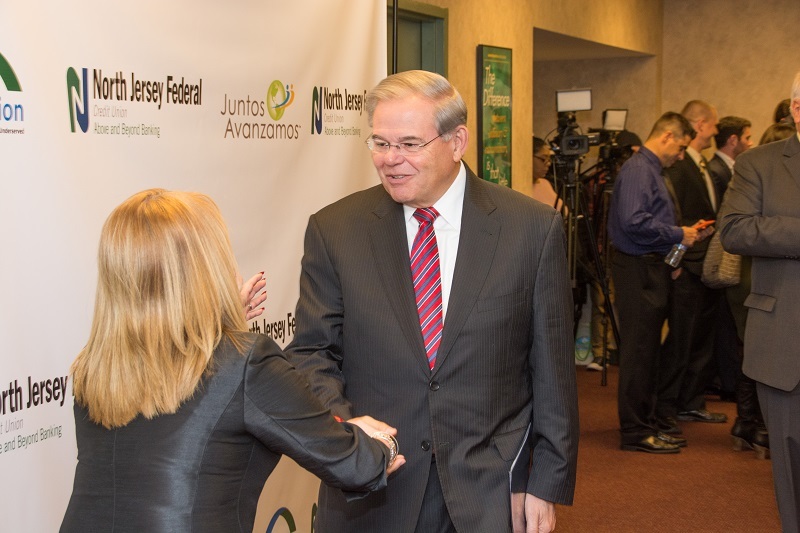 U.S. Sen. Bob Menendez (D-NJ) is greeted by Lourdes Cortez of North Jersey FCU at the credit union’s Dec. 13, 2016, celebration of becoming the first Juntos Avanzamos credit union in the Garden State. It’s hardly a monolithic group, of course, but the people the Juntos Avanzamos credit unions focus on are a big subset of that, and they have specific needs that are a mission fit for credit unions seeking to do good while doing well, the program’s advocates say. We’re interested in identifying best practices, in creating a knowledge network where these credit unions can share their experiences and encourage one another to do the right thing. According to the application process, a Juntos Avanzamos credit union must have bilingual member-facing staff, remittance services, second-chance checking, financial education, board involvement and strategic planning that focuses on serving that population. A committee reviews the applications. The Texas model calls for re-certification after three years and DeFilippi says the Federation is looking at ways to enhance that process, perhaps with surveys and in-person interviews. Like what you're learning? Callahan's Media Suite subscription provides even deeper insight to help your credit union thrive with enhanced access to CreditUnions.com and industry-specific print publications. 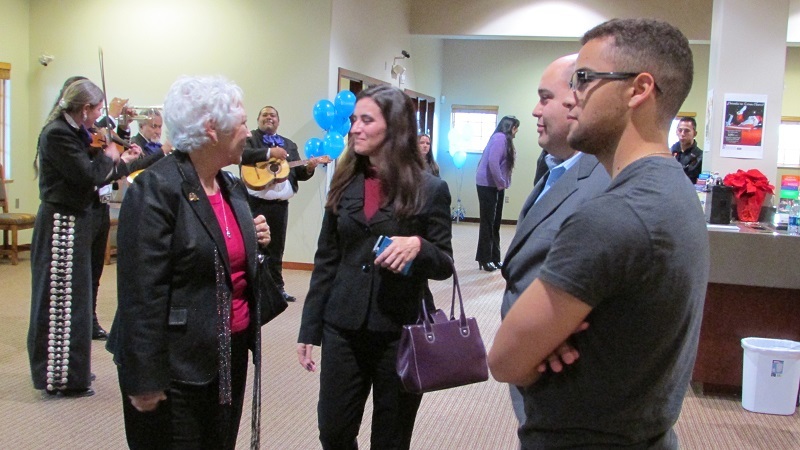 Cortez says she expects to see her credit union’s membership grow by 1% to 2% this year because of the Juntos Avanzamos certification the credit union officially earned on Dec. 13, 2016. According to Cortez, the only major changes at her operation have been training front-line staff on how to open accounts and make loans using ITIN cards and consulate IDs. 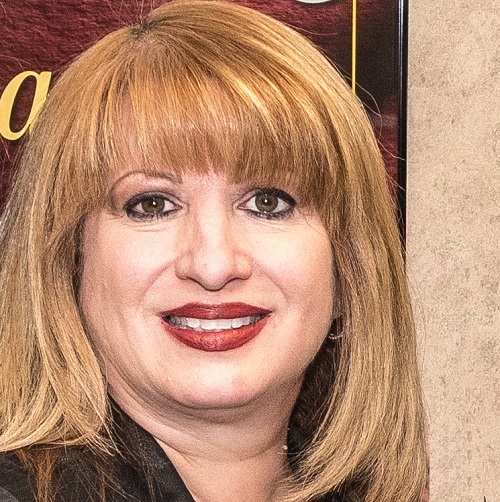 Her market includes Paterson, NJ, where the credit union has a branch that serves a membership that’s 60% Hispanic, averages 32.7 years old, and has an average annual household income of $33,000. That sounds like a sweet spot for a credit union wanting to build relationships for life, serving people who often distrust traditional banking and can be easy targets for exploitation. Speaking the language was the easy part for Bob Peterson. He’s the CEO at One Source Federal Credit Union ($90.6M, El Paso, TX), with a bilingual staff serving a market of nearly 900,000 people that’s more than 80% Latino. 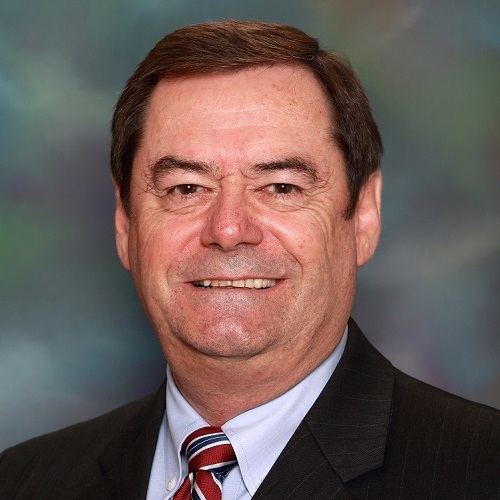 Peterson plans to retire this year after 45 years with his credit union as a member, volunteer, board chair, and then CEO. He worked with the Texas league’s international committee as the Juntos Avanzamos program was developed and continues his work with the Cornerstone Credit Union League, the Texas league’s successor. Peterson concedes that quantifying the value of certification is not easy, but notes his credit union already was providing many of the products and services his membership needed. Most families of the immigrant population are of mixed immigration status. Be prepared to treat all with dignity. You can destroy trust by treating a family member poorly. Winona Nava knows the value of trust. 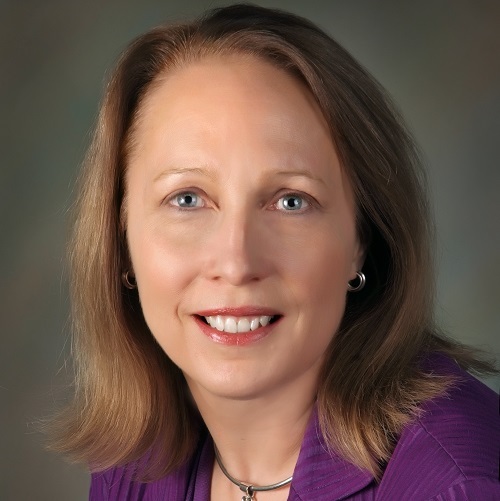 The president and CEO of Guadalupe Credit Union ($152.4M, Santa Fe, NM) serves a market that is approximately 60% Hispanic, 10% of them immigrants. Guadalupe already offers products that span the spectrum from share-secured VISA cards to home mortgages. The credit union didn’t have to change anything, but Nava does offer advice for credit unions that want to earn the certification, and, more broadly, serve the burgeoning Hispanic marketplace. “Provide a welcoming atmosphere, speak the language, and make sure personal interactions are respectful. That’s all crucial from the first time a person comes into the credit union,” she says. Nava, who’s also currently board chair for the National Credit Union Foundation, adds that 20% of her members are not fully documented.